CONGRATS JUNIORS! ATTENDANCE COMPETITION WINNERS! 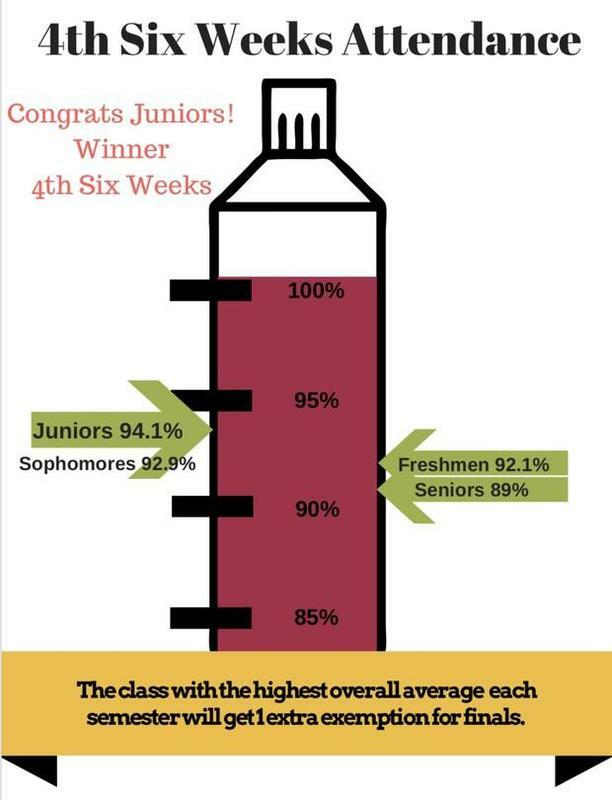 Congratulations to the junior class for winning the attendance competition for the fall semester. The competition is back on for the spring semester. 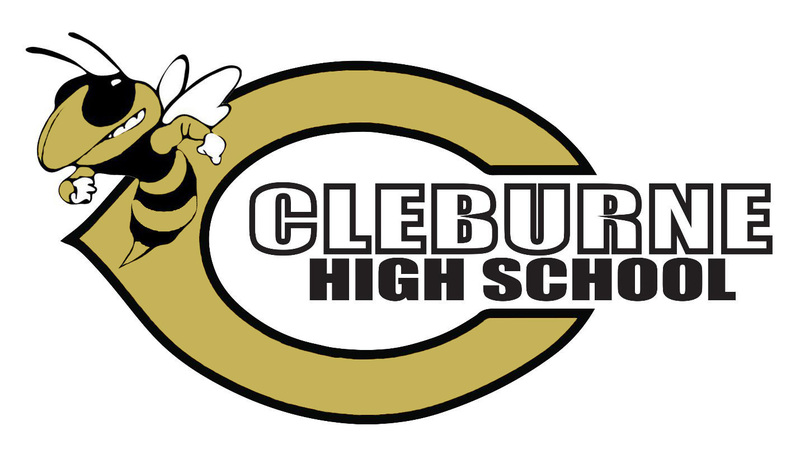 The grade level with the highest overall average this semester will receive an extra exemption for finals in May! You must attend to WIN!